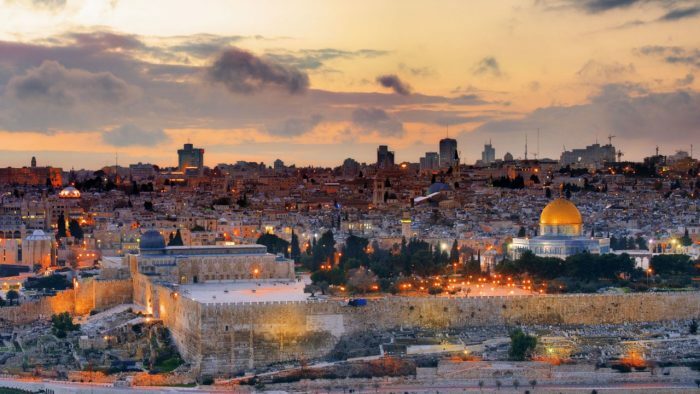 In the northern part of Israel near the Lebanon border, two historic towns located on the Mediterranean offer some excellent waterfront running. In Nahariya, a waterside path/promenade runs south for 3 km toward Shavei Zion. 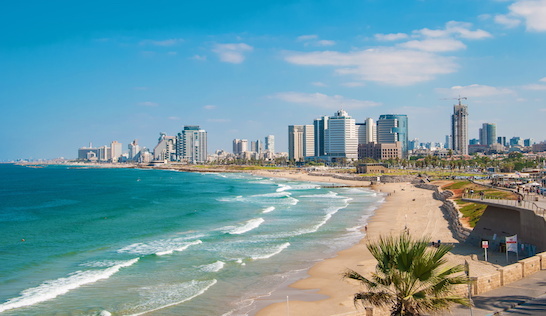 Start at the Recreation and Sports Complex, off Sderot HaGa’aton, and head south toward Acre. 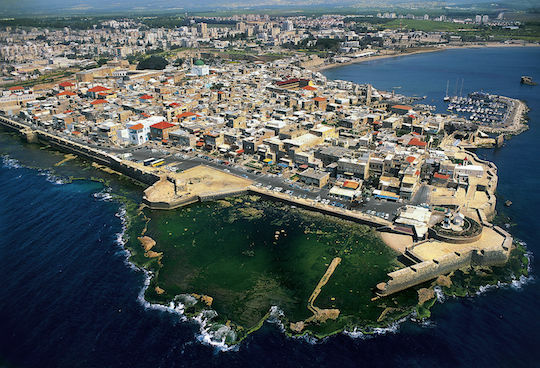 The old, walled city of Acre is 9 km south of Nahariya. From the Acre Visitor Center, there’s a nice waterfront path that heads north for 3 km, or a 6 km out and back. This can be combined with a ~2 km tour of the old walled city (go early!). Unfortunately, it’s not a good run between the two areas — there’s a gap of about 5 km between Shavei Zion and the northern end of the waterfront path in Acre. There is a train that runs between the two towns.